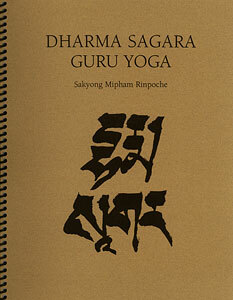 Available to tantrikas who have received the reading transmission for the Dharma Sagara Guru Yoga. Please leave a message in the order comments, stating with whom and where the transmission took place. 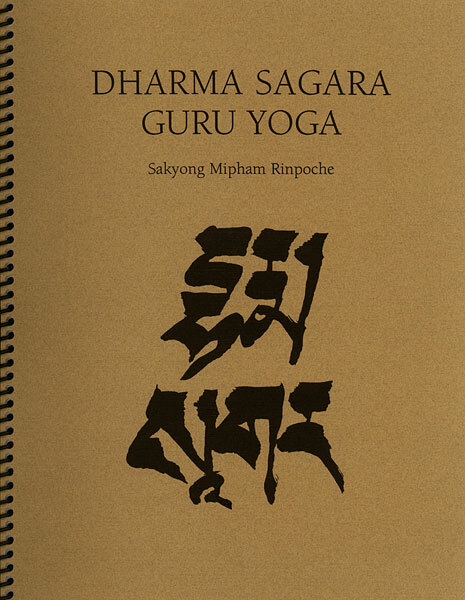 This is a collection of Vajra Assembly talks by Sakyong Mipham Rinpoche on the Dharma Sagara Guru Yoga, offered at Karme Choling and Dorje Denma Ling in 1995. Also included is the Dharma Sagara Guru Yoga lung given at the Boulder Shambhala Center, July 1995.